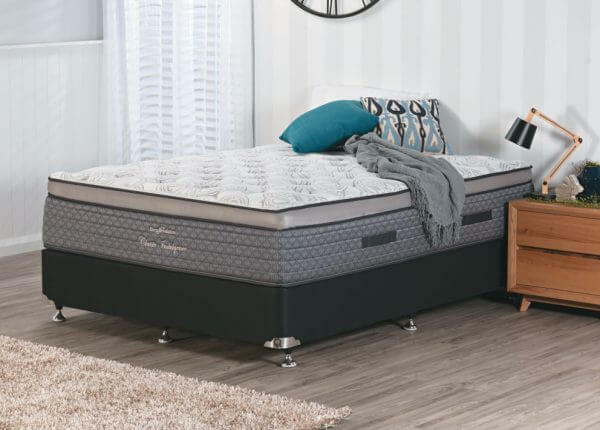 Humans spend close to a third of their lives asleep, so it’s important that you take time to make sure your bedroom is the perfect environment to rest and relax. 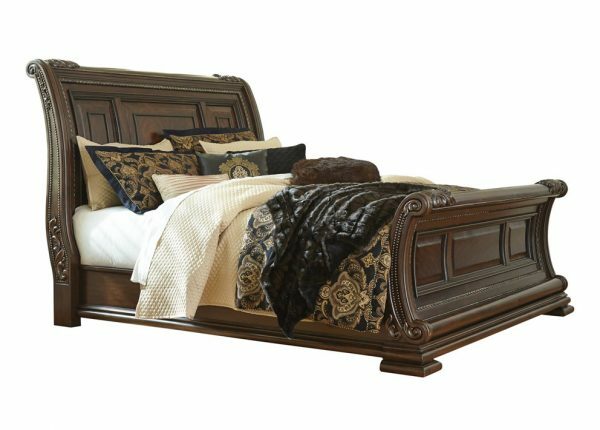 At Furniture Galore, we believe the foundation for good sleep starts with the right furniture. 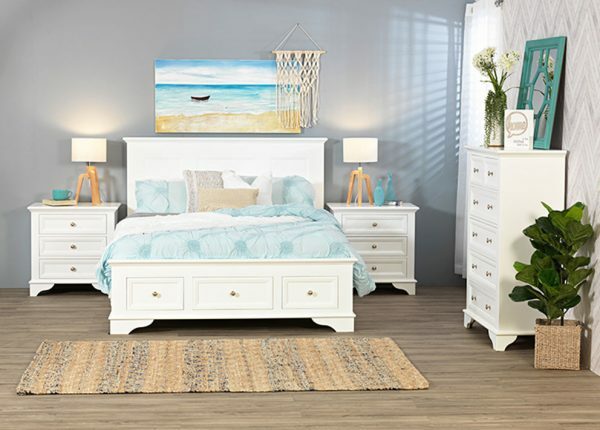 Your bedroom should be a place where you can retreat after a long day, which is why we have all the bedroom furniture that you need to make it a reality at our bedding stores. 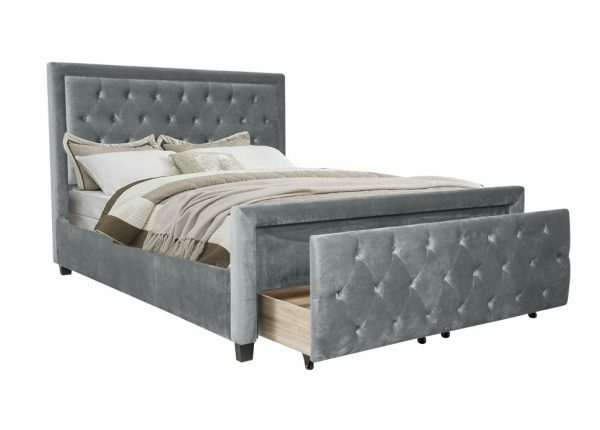 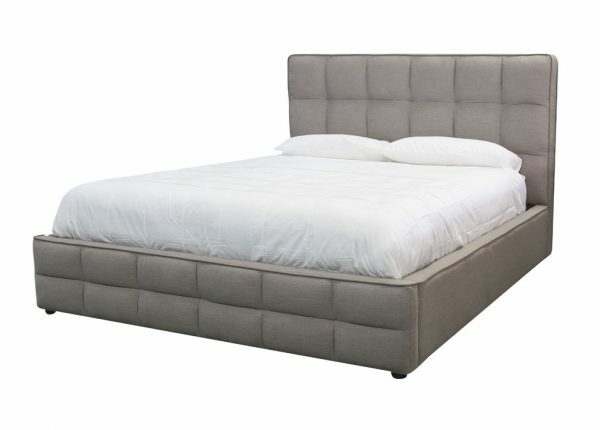 The quality of your mattress is nothing without a strong and supportive frame, and at Furniture Galore you can find bed frames for every possible lifestyle and need. 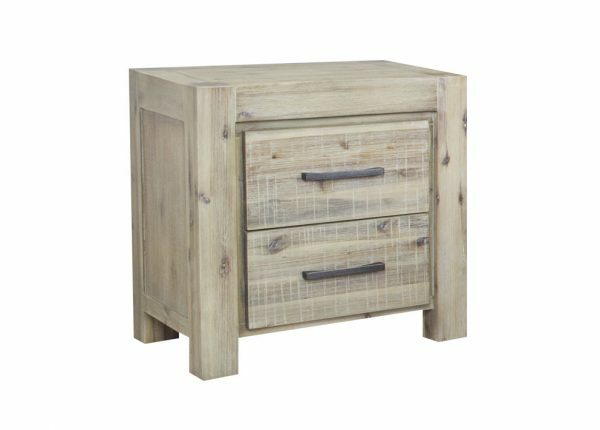 Short on space or frequently have additional people over? 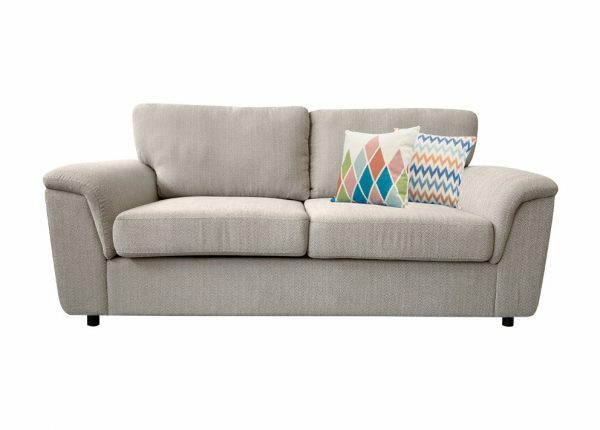 Then take a look at our range of sofa beds. 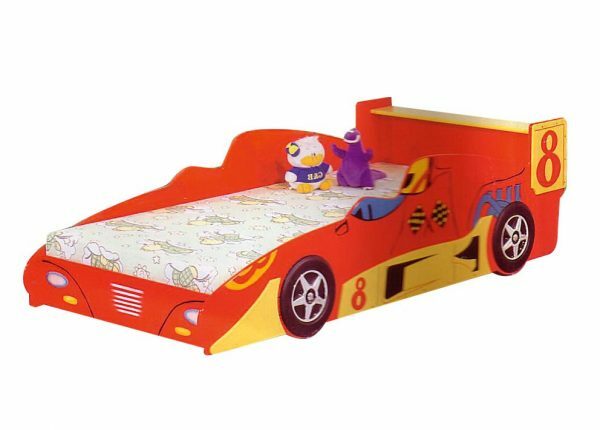 Have young children that are sharing a room? 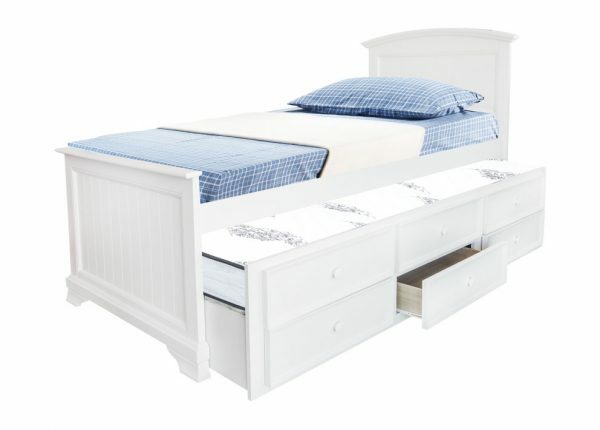 Then you’ll need to invest in a bunk bed. 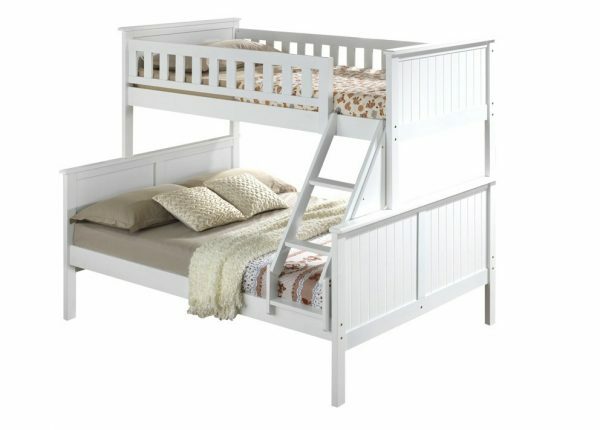 Needing a little extra sleeping space for yourself and your partner? 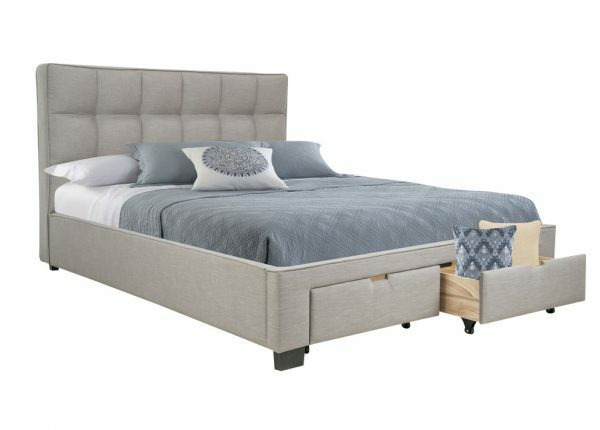 Upgrade to a Queen or King-sized bed. 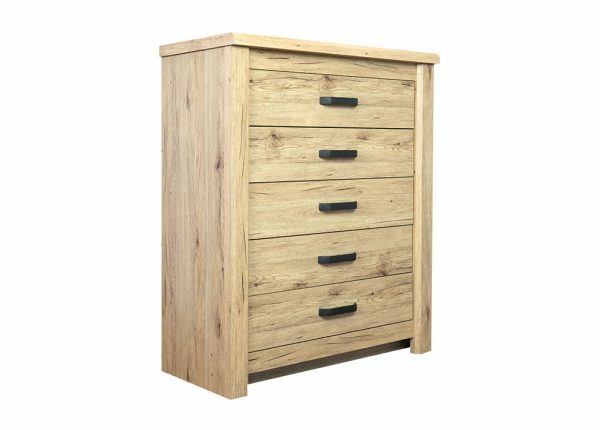 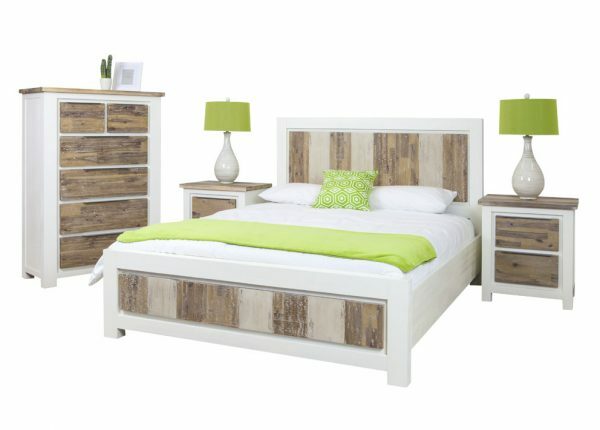 Remember that we offer double and single beds as well, and if you’d like to create a cohesive look in your bedroom, you can opt for a complete Bedroom Furniture Suite instead. 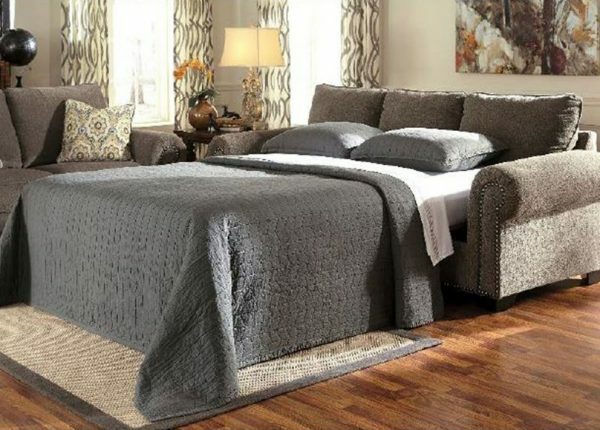 This is what makes our bedding store the best choice for bedroom furniture in Melbourne, and we don’t sacrifice quality while still providing cheap prices, so you can get the room you want. 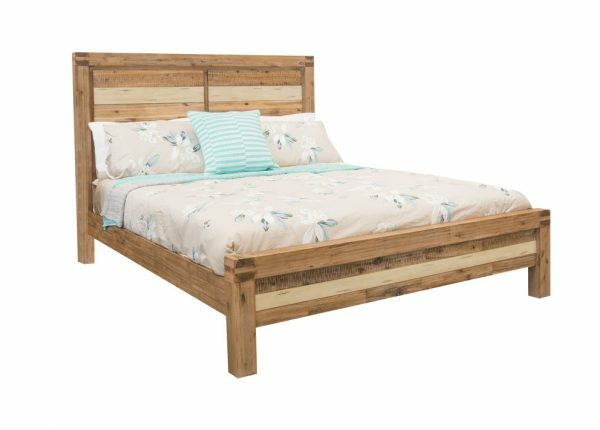 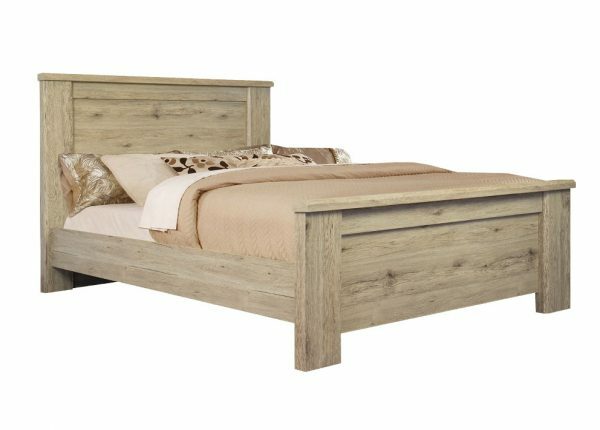 This has made us known across Australia as we provide bed frames and bases made from timber and metal, full bedroom packages including bedside tables, tallboys and more. 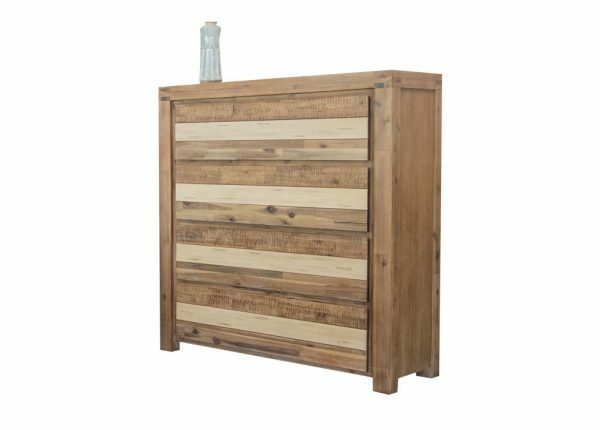 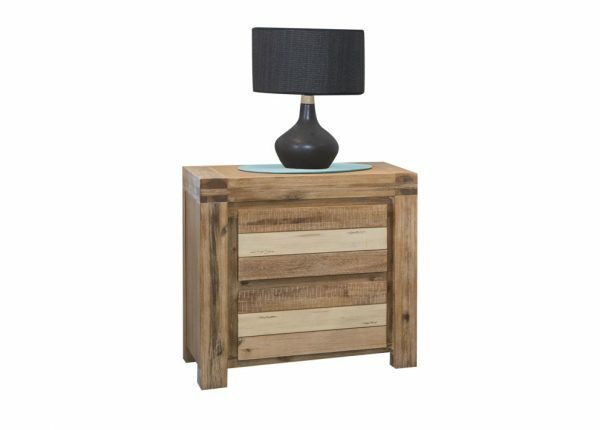 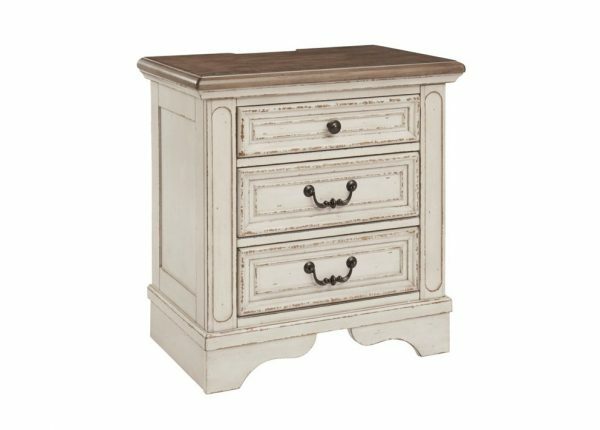 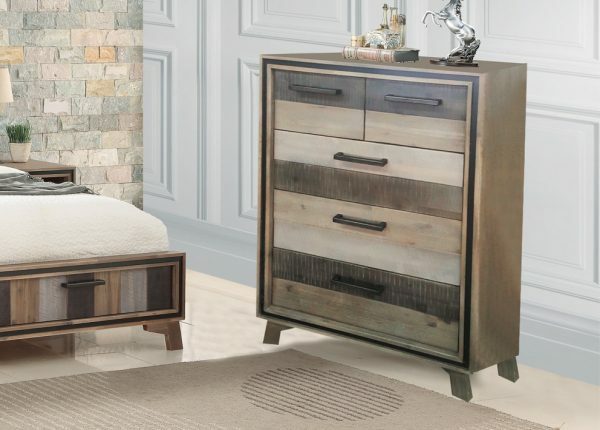 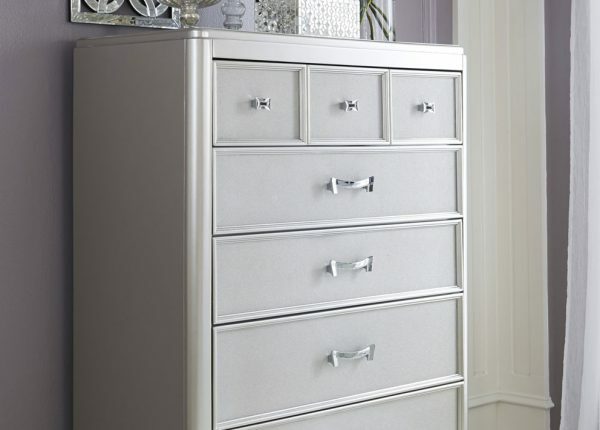 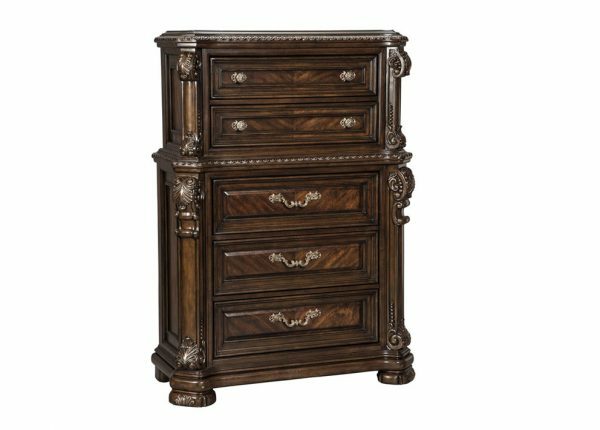 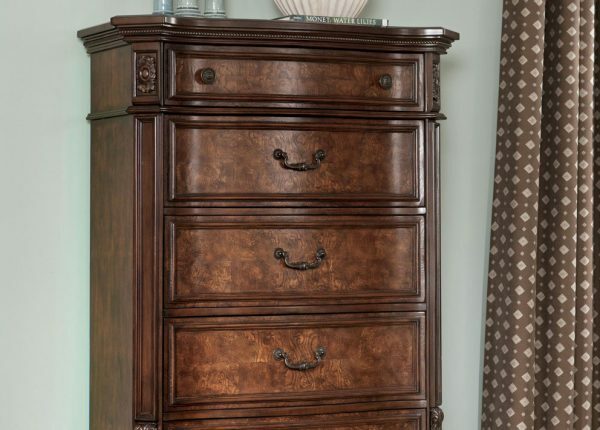 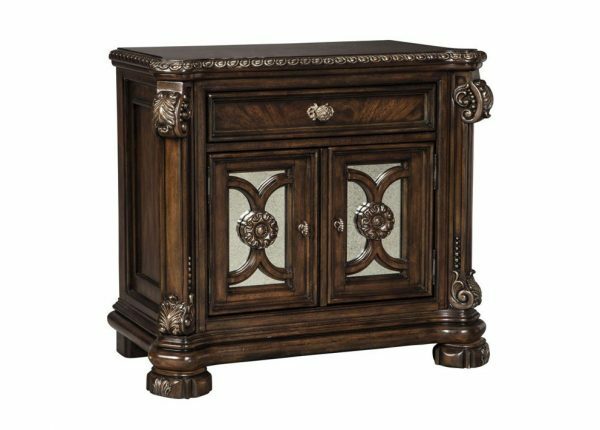 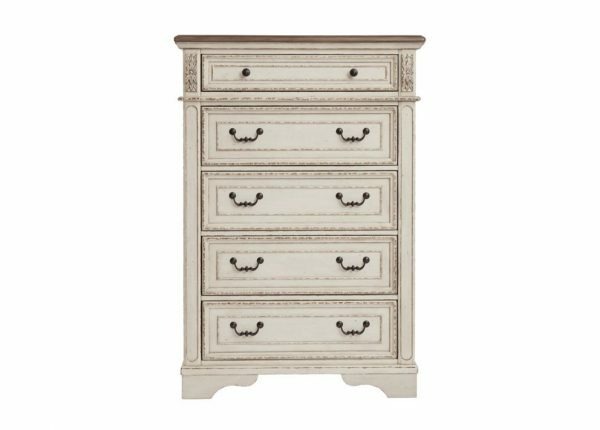 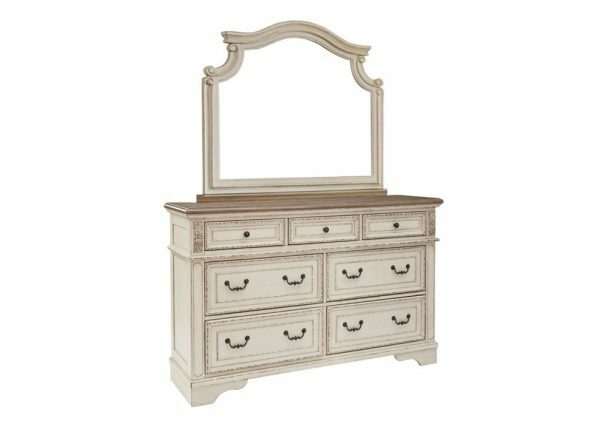 When you’re looking for “bedroom furniture near me” Furniture Galore is the best choice, thanks to our seven shops offering the best discounts and prices in the area. 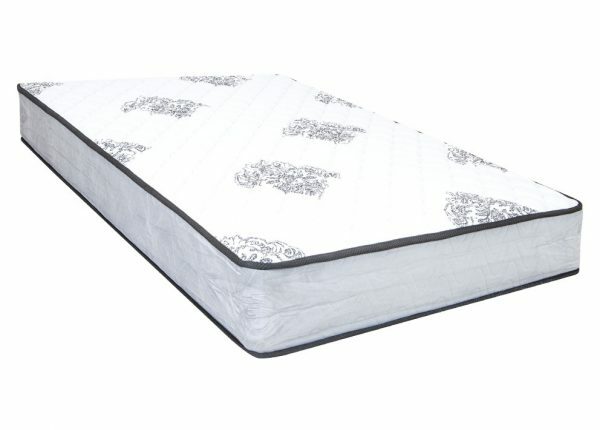 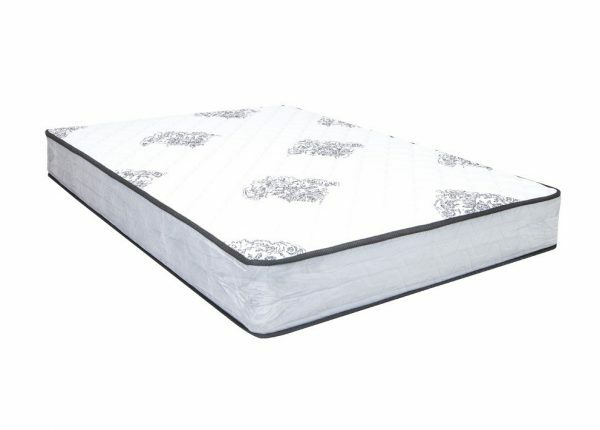 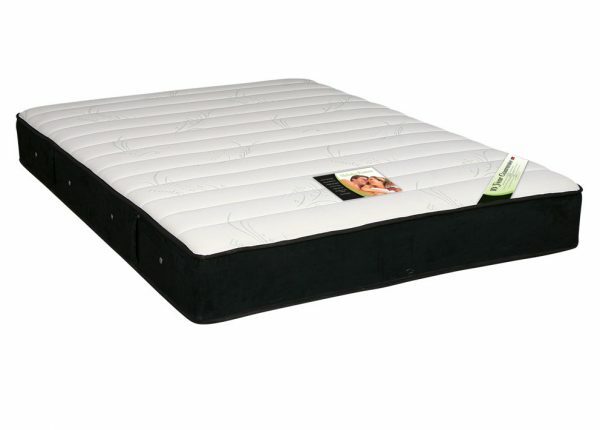 Customers further away can also use our website to get outlet deals on quality bedroom furniture and mattresses. 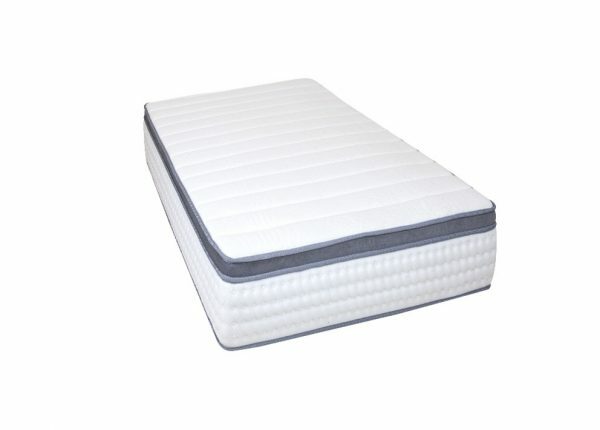 We accept a range of payment methods both in our bedding stores and online. 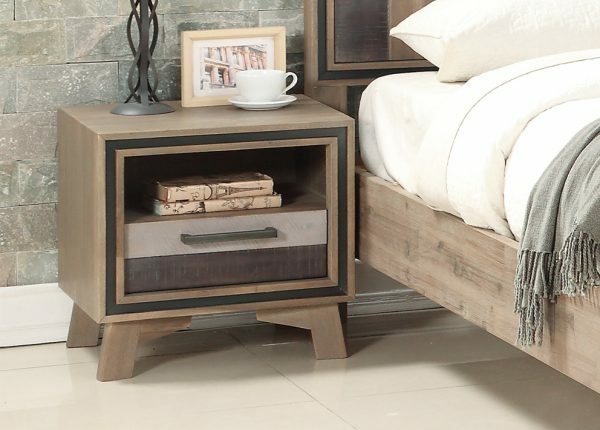 This includes PayPal, Open Pay, MasterCard, Visa and Afterpay for beds and bedroom furniture so you can find the easiest and safest way to get your new bedroom furniture. 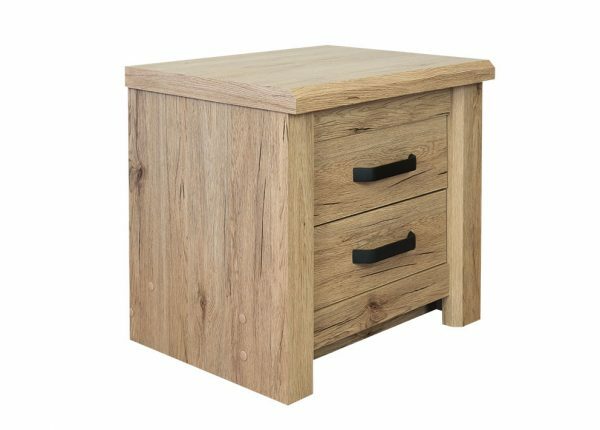 We also have a great range of home office, dining room and living room furniture, as well as lounges, should you have large refurbishing plans. 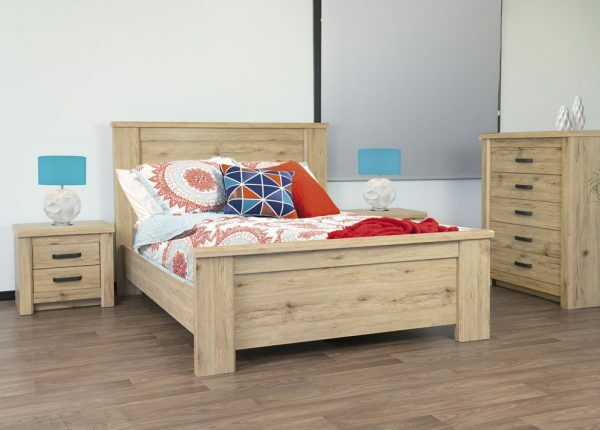 To find out more information about bedroom furniture in Melbourne, contact a member of our team today, visit one of our stores or browse our great range online.